Our newest Ranch Plan, the Sanibel II, offers owners both style and comfort. The open floor plan is designed for todays modern living style. The great room includes an optional fireplace with stone extended to ceiling. The spacious Gourmet kitchen includes a 30 gas cook top with 36 Euro vent hood and 30 flexDuo wall oven, a center island with cabinets, quartz counter tops with single basin stainless steel under mount sink, pantry closet and plenty of additional cabinets. 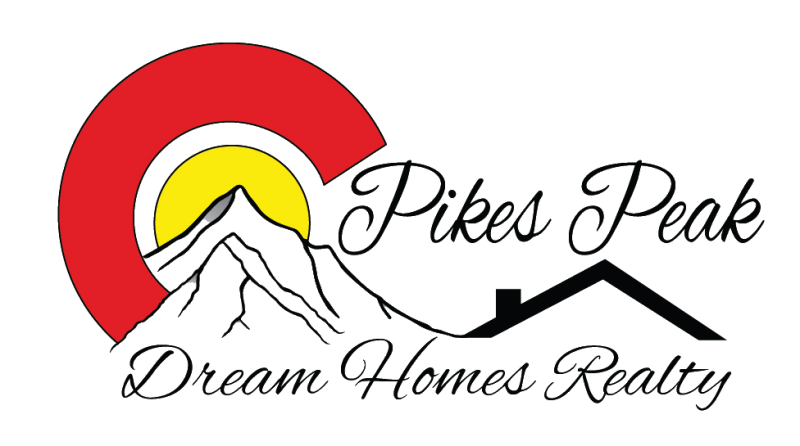 I am interested in 10410 Crystal Lake Ct, Colorado Springs, CO 80924 (Listing ID # 3361066).